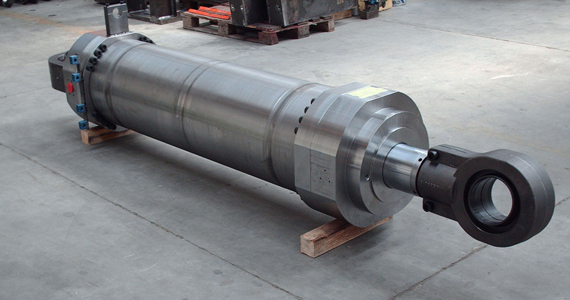 Astro Hydraulics specializes in the repair, replacement and manufacture of hydraulic and pneumatic cylinders regardless of make, model or size, including repair and replacement of hydraulic hoses, hydraulic pumps, valves, cylinders and seals. Our skilled technicians build custom cylinders every day. We can fabricate parts as good or better than most original OEMs. We maintain a large inventory of steel tubing, hydraulic hoses, fittings and seals for prompt repair of both standard and metric components. 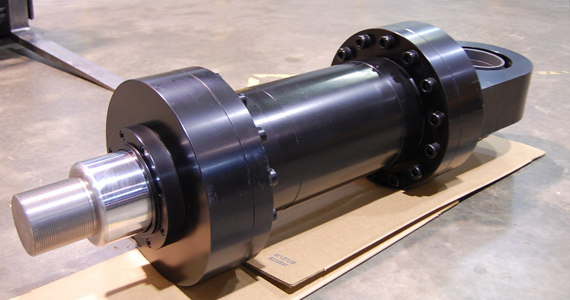 Pneumatic or hydraulic, Astro can repair or replace any cylinder. 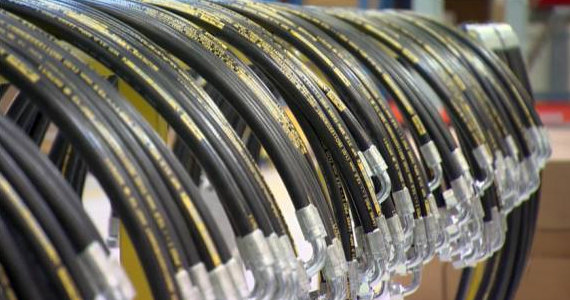 Astro maintains a large inventory of hoses, tubes and fittings. Astro services any type and size of hydraulic motor or pump and hydraulic and pneumatic valves. We understand the need for prompt service. 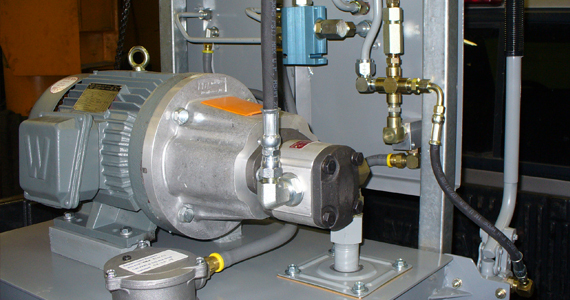 Astro maintains a large inventory of steel tubing, hydraulic hoses, fittings and seals for prompt repair of both standard and metric components. Our skilled technicians build custom cylinders every day. We can fabricate parts as good or better than most original OEMs.